The 2019 Annual Mathematics Contest at the University of Houston. The Department of Mathematics is honored to host a series of lectures by Professor Andrea L. Bertozzi in recognition of Professor Neal Amundson. Phi Beta Kappa is honoring https://www.math.uh.edu/champ CHAMP as one of four Houston organizations for their success in engaging broader audiences with the arts, humanities, sciences, and mathematics. The recognition includes a $5,000 prize to be presented at an awards ceremony at Midtown Arts and Theater Center Houston. 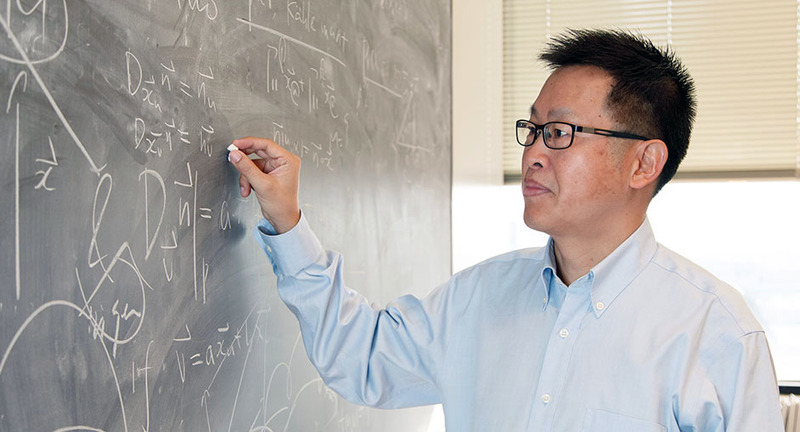 Vaughn Climenhaga, assistant professor of mathematics, received a five-year National Science Foundation CAREER Award. His research focus is the mathematical basis of predictability interspersed with randomness. Yuliya Gorb, assistant professor of mathematics, received a five-year National Science Foundation CAREER Award. Her mathematical modeling, analysis and simulation research is helping to solve problems related to complex composite materials. TeachHOUSTON is filling a critical need for well-qualified math and science teachers. 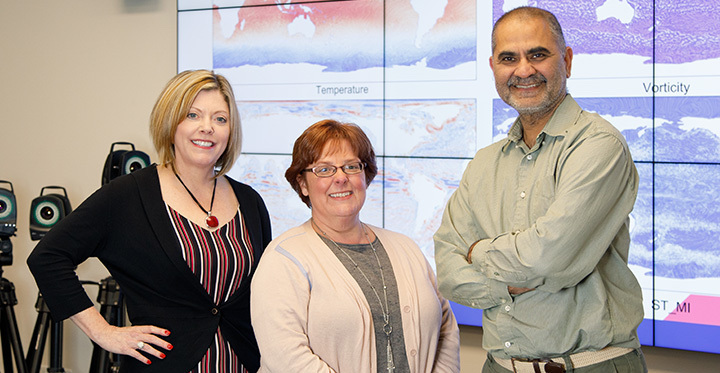 Coordinating Board approves Natural Science & Mathematics Program in Mathematical Biology. The Spring 2019 High School Mathematics contest was a success! Thanks to all for participating in this event! Professor Min Ru elected as AMS Fellow for his specialized research in Nevanlinna Theory and the Theory of minimal surfaces. The next Undergraduate Colloquium will be this Thursday, April 18, at 5:30pm in PGH 646. The 2018 Texas Women in Mathematics Symposium will be held at University of Houston, November 17—18th. 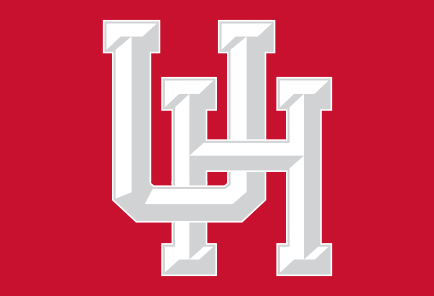 Phi Beta Kappa is honoring https://www.math.uh.edu/champ CHAMP as one of four Houston organizations for their success in engaging broader audiences with the arts, humanities, sciences, and mathematics. SPRING 2018 Meet & Greet and Pi Day Celebration! Interested in graduate studies in Mathematics?